Figo, Beckham, Ljungberg, Best, Garrincha. They were all fantastic wingers, who were each pivotal to their teams’ success. Between them, they have won Champions Leagues, domestic titles, domestic cups and even the World Cup. As I look across the landscape of the modern game I ask the question, where are the right wingers? Garrincha was arguably regarded as the best dribbler of all time, and in the 1958 final, won Brazil their first-ever World Cup by dancing to the byline and producing a perfect cross for Vava to score. Right wingers have come in all forms, from the skilful Best to the lethal Figo, and before the current drought, the most successful wingers were typically quick and powerful. 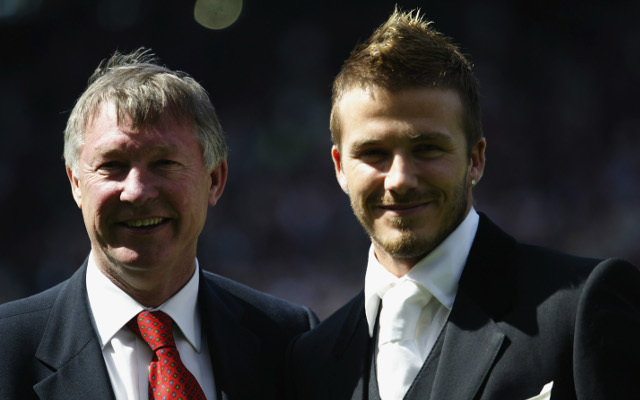 Manchester United’s formidable era under Sir Alex Ferguson was reliant on clever wingers, who provided pinpoint crosses and created chance after chance for formidable strikers. However, in today’s game we are watching right wingers such as Arsenal‘s Theo Walcott, once the great hope of the English game, who struggles to have any impact in matches. Clearly Roy Hodgson agrees, and has left the Arsenal forward out of his provisional England squad for the 2016 European Championships. Being quick just isn’t enough. The reason for me is that managers seem to think that to be a good right winger, you simply have to be quick in order to get to the byline and cross. However, this is a baffling over-simplification of the right winger’s role. The greats have shown that the important thing is not being ahead of the full-back for pace, but being superior to their opponent in intelligence. They are two or three passes ahead of the full-back, enabling them to make that run in behind, and are aware of a full-back’s position. If the full-back is too square, that’s when they would knock it and pass it them and run. Its all about decision-making. This is why Walcott has been at a standstill for much of his career; he is not intelligent on the pitch. So why is there a lack of intelligent, exciting right wingers? 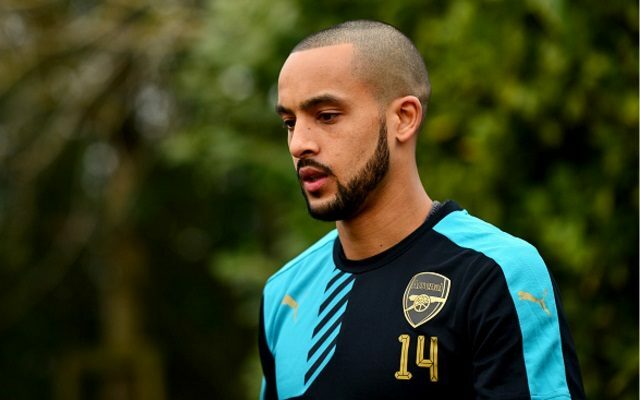 One answer to that is the decline of the 4-4-2, something that may have also cost Walcott with Arsenal and England. Barcelona have revolutionized football with their fluid and interchangeable formations, usually featuring a front three who have a license to roam. Another aspect is the increasing predominance of the attacking full-back. A full-back is now one of the most important assets of the modern game, with them being required to get forward and supply the crosses on an overlap, and also to get back and defend. This has taken the pressure off the right winger and maybe even reduced their potential impact. This could well be the case with Walcott, who is adamant that he would be better as a striker, even though he has the physical attributes of a winger. In addition to this, the evolution of the right-footed left winger has meant that from grass-roots level, children are copying their idols, players like Cristiano Ronaldo, Eden Hazard, Alexis Sanchez, Neymar etc. This has had a massive consequence on the development of right wingers, who are now roaming inside, narrowing space in order to create space out wide for the full-back. If you’re cutting inside on to your weaker foot, then even shooting when the opportunity presents its self is not an option. I wish Roy and all the team the best of luck for a successful Euro’s. No wonder the right-wing position has seen a transaction. 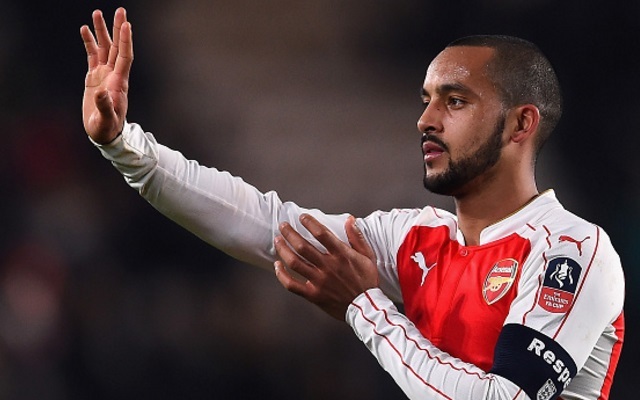 As Walcott has found out to his detriment, it’s a role that has changed completely. Will it one day return to its best, with right-footed right wingers stretching defences with their pace and dribbling skills? For now, a new age of left-footed right wingers are emerging and are shaking up the modern guise of the game. 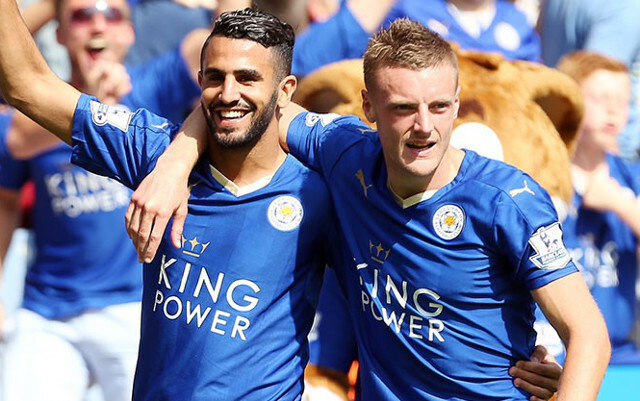 It’s evident in the success of Riyad Mahrez, who has shown the intelligence and the boldness to ‘have a go’ and take on defenders. This has been missing in the modern day right winger, and could he be the one to prompt a return to the orthodoxy? 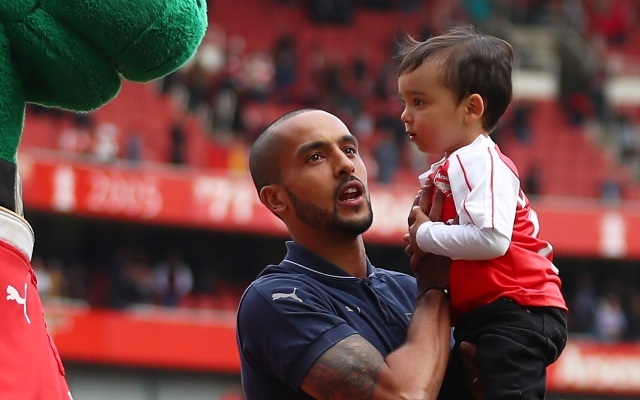 In the meantime, as Euro 2016 rolls around without him, Walcott will be left wondering how his career might have been had he adapted with the times.